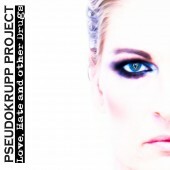 Berlin (germany) based „Pseudokrupp Project“ is a synonym for modern danceable electro industrial music with mostly german vocals honest lyrics and catchy melodies. The project was founded back in 2008 by Marty Zänkert and has released three albums by now. The fourth, present album „This Is The New Black“ was mixed and mastered by no one else then Guido Henning of „E-Craft“ fame to give it the final punch! Modern soundscapes meet old school elements and pumping beats. The four member live band has played countless live shows during the past years creating an ever growing fanbase around Berlin and throughout germany. Playing shows with Agonoize, E-Craft, Solitary Experiments, Fixmer & McCarthy, Faderhead, Trial, Funker Vogt or Hocico, to name a few increased the number of their fans. 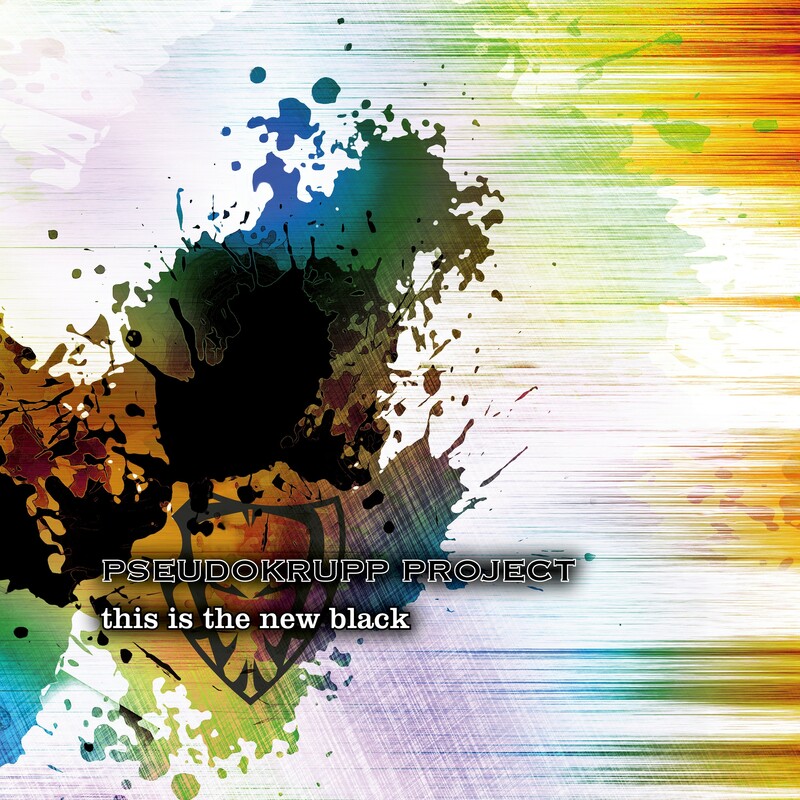 „Pseudokrupp Project“ plays hard hitting EBM to conquer your dance floor! A must have for Fans of Orange Sector, Agonoize, E-Craft or Funker Vogt.